About Us: Serving the Delaware Valley since 1947. Learn more. 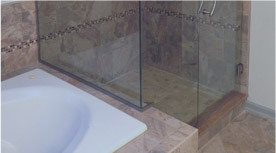 Our showroom displays a large selection of framed and frameless shower and tub enclosures sure to fit any style and budget. 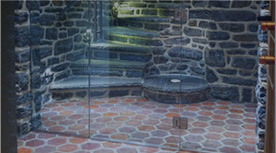 We stock a wide variety of designer glass to fulfill all types of custom projects ranging from kitchen cabinets to light fixtures. 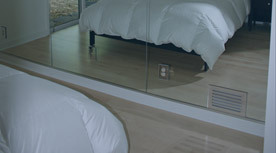 For over 60 years, standard and custom mirrors have been our specialty. Our diverse inventory offers something for every project.